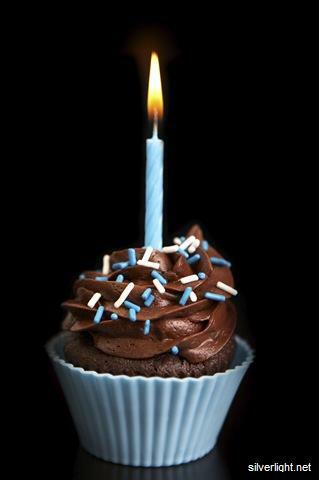 » Happy 1st Birthday, ThinkClassic! It was almost exactly one year ago that we launched the ThinkClassic discussion forums. We opened the site officially on May 12th, 2014. Since then, 140 members have registered and created a total of 6,125 posts in 457 topics. A special thank you to everyone here in the ThinkClassic community for being a part of it and making our first year a success. Re: Happy 1st Birthday, ThinkClassic! Congrats gang, you've made my virtual year!